Champion shooters demand championship level performance from their shotguns. The SV10 Prevail’s new sporting Optima-Bore® HP (High Performance) profile barrels are unmatched anywhere. The exclusive process of cold hammer forging guarantees the perfect concentricity of the tubes. Alloys of the highest strength produce barrels that are both extremely strong and lightweight, allowing for optimum balance and superb control. They are beautifully finished with a corrosion-resistant, polished blueing. 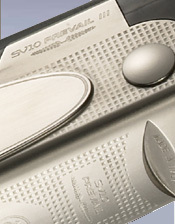 The bore and chamber are completely chrome lined to guarantee maximum resistance to corrosion and wear—and to increase the velocity of the shot. 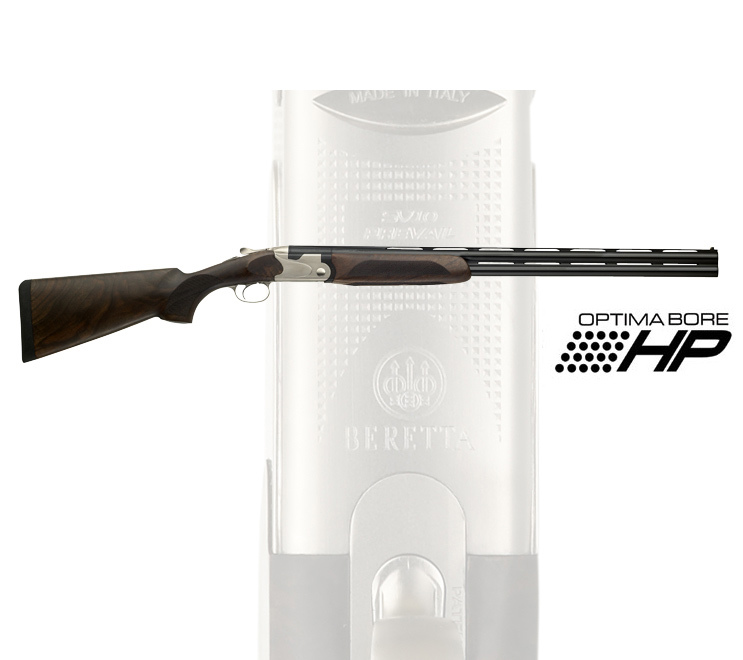 The Optima-Bore® HP barrel’s longer forcing cone improves patterning and helps reduce felt recoil. These new barrels are also designed to give the shooter another competitive advantage: the very best performance using either traditional lead shot or high performance steel shot.